At NextraOne, our vision is to improve the quality of internet based services by enabling the customers to enjoy more. This vision gives us the purpose to develop innovative products & solutions that would help customers with enhanced user experience. Our mission is to empower our customers with feature rich, secure, faster and low cost online solutions. NextraOne business model emphasizes service to small and medium sized businesses, allowing them to focus on their core competencies while NextraOne handles their online presence. 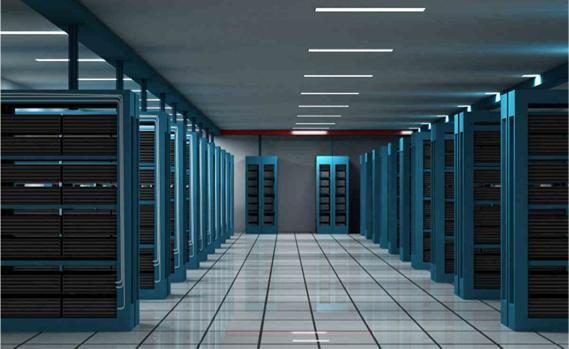 State of Art Data Centre located in India. High speed network connectivity from all tier-I ISPs. Multiple Layers of Redundancy: including physical security, power, cooling and networks. Our Mission is to empower our customers with feature rich, secure, faster and low-cost online solutions.